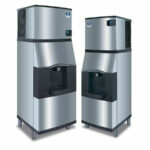 We are Proud to Offer Manitowoc as one of Our Premier Ice producing Equipment Lines. 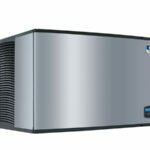 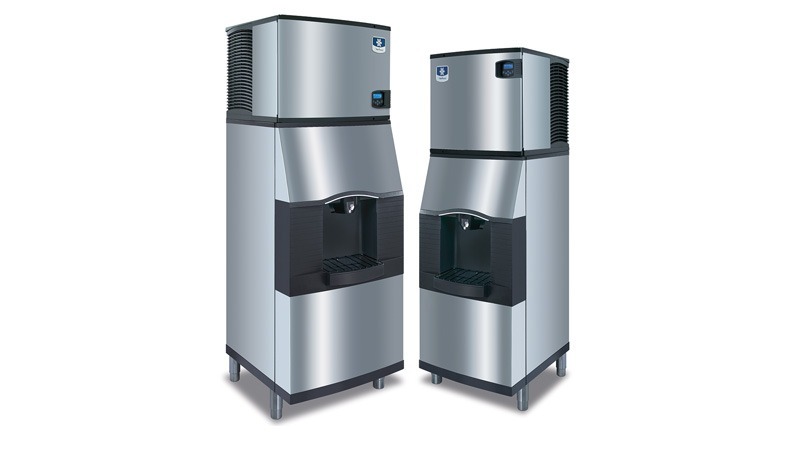 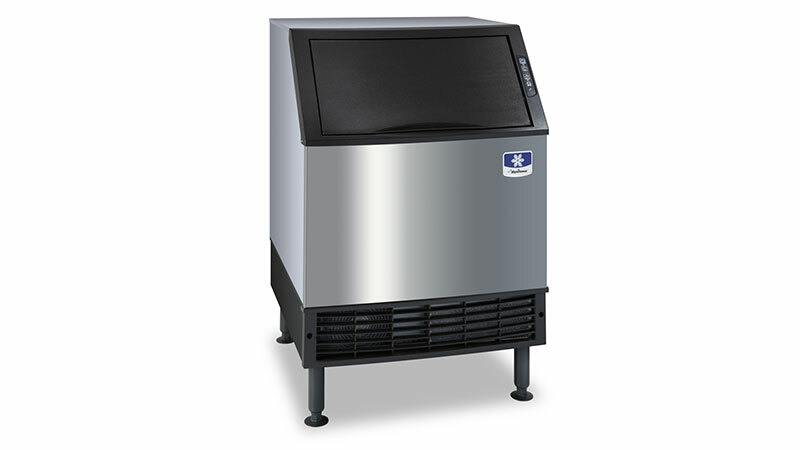 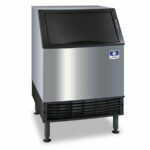 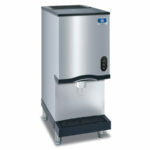 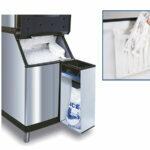 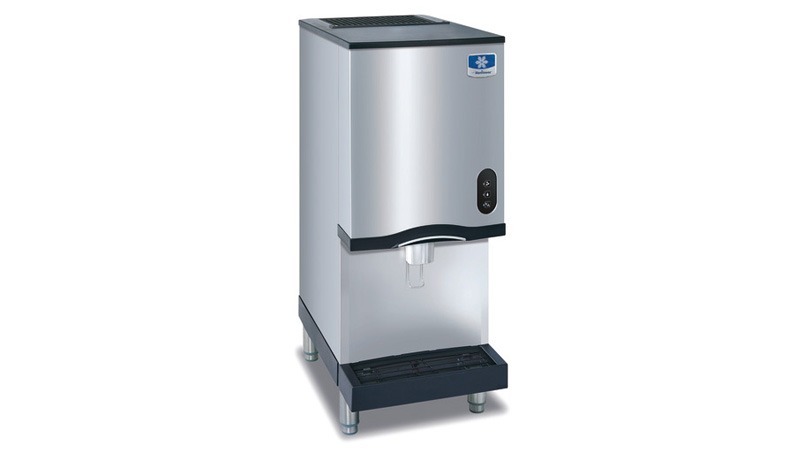 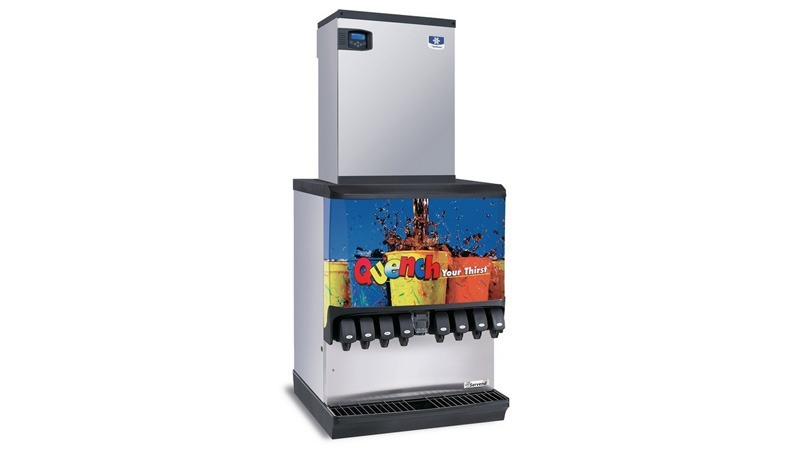 Manitowoc Ice is America’s Number One Selling Brand of Ice Machines! 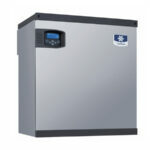 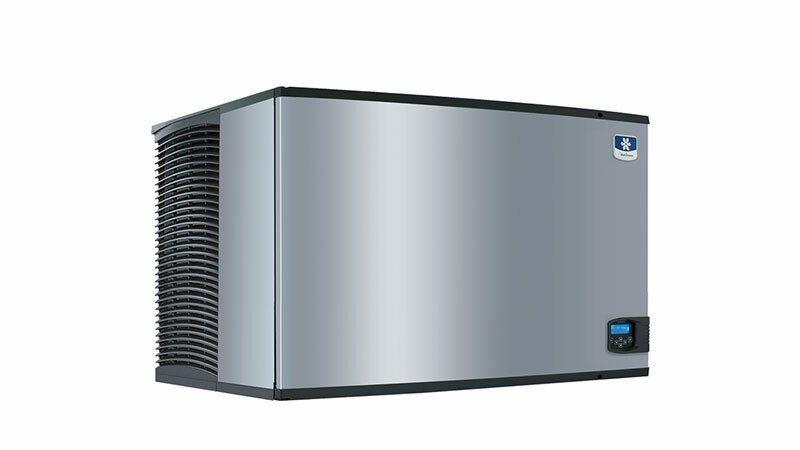 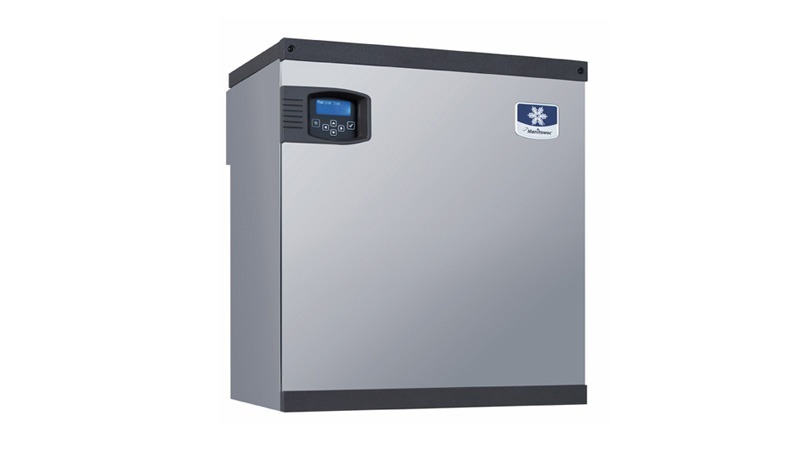 IB Series QuietQube® Remote System consists of a remote condensing unit, interconnecting refrigerant lines, ice machine head section along with a countertop dispenser, or ice storage bin. 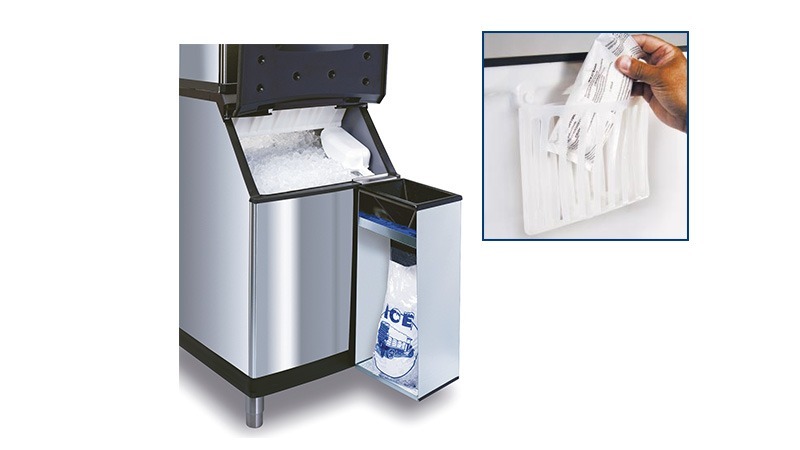 All ordered separately.